In 2002 Viking published The Garden at Bronte. 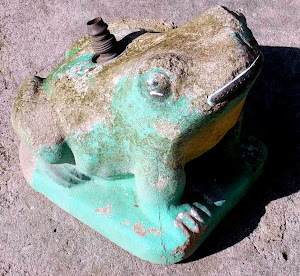 It was a ground breaking book that tells of the restoration of Leo Schofield’s Victorian-era garden in Sydney’s Eastern Suburbs during the 1990s. Schofield’s delightfully written volume showed how he, and others, had researched the history of the heritage property and how this informed the design of the restored garden. As well as the focus on the grounds Schofield’s book included interior shots of the house which highlighted his exquisite taste for decorating. Although similar books had been published overseas The Garden at Bronte was the first of its kind in Australia and helped kick start a sub-genre of works on heritage garden and house restoration. 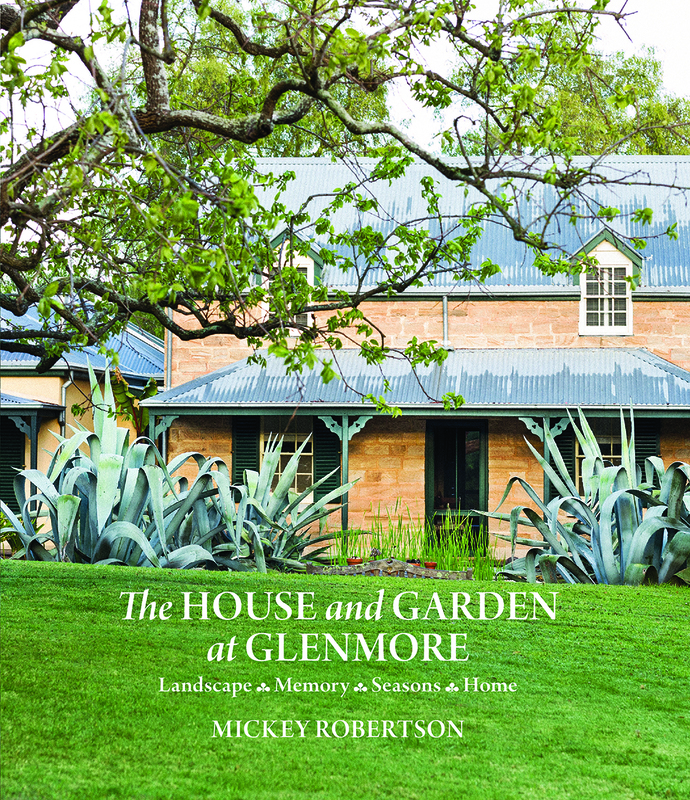 In similar vein comes The House and Garden at Glenmore by the Sydney interior designer Mickey Robertson. Robertson’s subject is her 1850s sandstone home - on the southwestern edge of Sydney - which she purchased with her husband in the late 1980s. For those familiar with the restoration genre - think Kevin McCloud’s Grand Designs – we see the transformation of the house from a rundown country property into a tastefully restored property, in this case, decorated in what I call the ‘Heritage-Modern’ style. Heritage-Modern homes are airy and light (think butler’s sinks, lime washed walls, toile curtains and antique wooden furniture) and have all the modern conveniences (which you never see) but honour and embrace the age of the property. This book is divided into several sections. It begins with a memoir on the history of Robertson’s involvement with the property and shows how she restored and recreated Glenmore. While this was informative I felt there was only minimal detail on the many difficulties of doing such a major project. Most of Kevin McCloud’s programmes focus on this problematic period as it not only entertains but informs us whether the end result was truly successful. It would also have been interesting knowing more about the history of the house, its occupants and local memories of the property. The second section focuses on the author’s interior designs. She is clearly a designer with great taste (not too feminine) and her interiors work well with the house if you embrace the Heritage-Modern look. I particularly liked the colour schemes and the diverse and interesting textiles used throughout the house which made it look very livable. The third section looks at the garden. Almost all the images show the grounds today and the end result is very much in the Gardens Illustrated style (heritage vegetables, jute, gum boots, bamboo canes and potted bulbs – you know the look). The area of Sydney where Glenmore is located gets light frosts, hot summers and below average rainfall. The owners should be commended for keeping these harsh conditions in mind as the garden was planted out. Without doubt the most dramatic plantings are a group of mature glaucous grey Agave Americana planted at the front of the house. 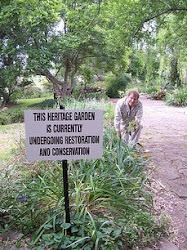 These slow growing majestic succulents were relocated from Denbigh, a nearby heritage property. It would have been great to see photos of the removal and replanting of these dramatic plants and some images of the gardeners at work. I’m sure this beautiful volume - with lovely photos by Daniel Shipp - will appeal to many who drool at the idea of owning and restoring an old house with land. I look forward to viewing the property one day and congratulating the owners in person on doing such a fine job.